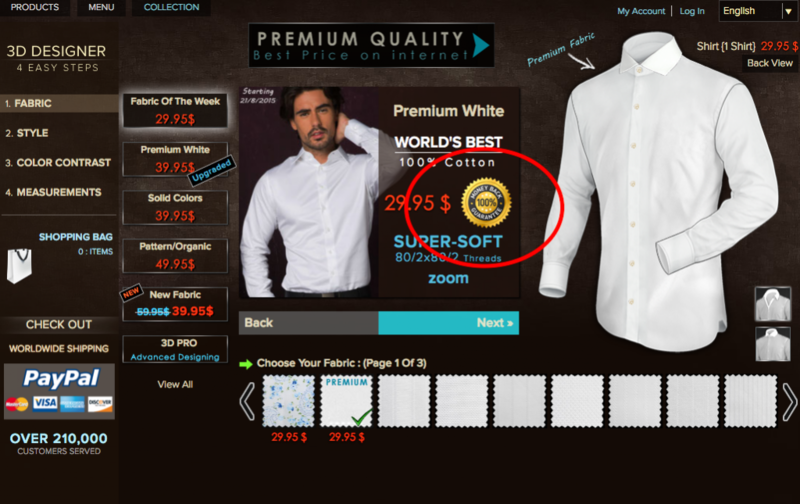 Home » Articles » Why your $159 Suits are actually Worth $1,000! We offer the best prices for Tailor-Made suits online – this is guaranteed. But did you know that you are not just getting the best prices, but also the best quality? Yes, our Suits are indeed worth thousands of dollars. So how do we make $1,000 Suits at $159? This post answers the key question that everyone has been asking! I have often talked about and do believe that we have all experienced a case of ‘too good to be true’. More so in this day and age of Online Shopping where people do not get what they order online. 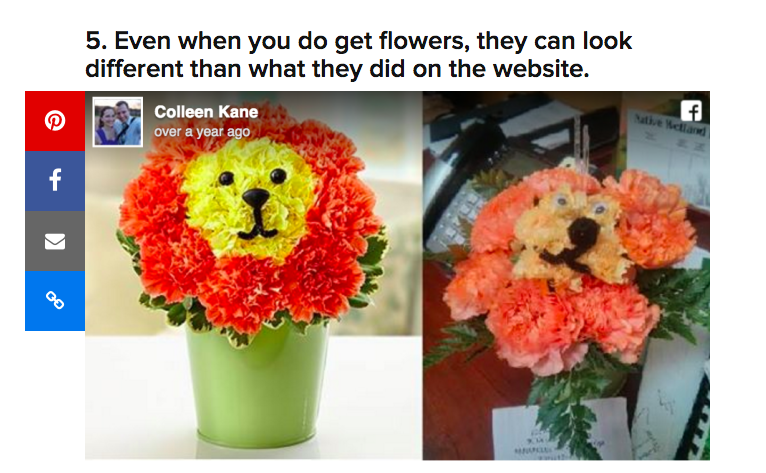 Side Topic: What are the ways to avoid fake purchases scams online? 1. Buy through credible channels such as Amazon (yes, we are featured). 2. Make sure they offer Money Back Guarantees. iTailor.com offers 100% money back guarantee! 3. The site should be affiliated with Trusted Partners and Payment Gateway. 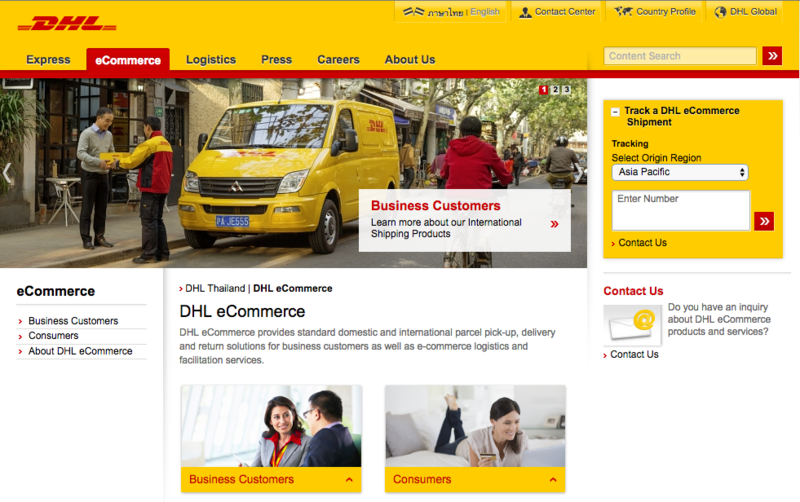 iTailor.com is partner with World’s Largest Logistic Company, DHL, and World’s most secure Online Payment System, Paypal. 4. They should have Positive Reviews, and are Highly Ranked! All of the mentioned points above take Time, Effort, Dedication, Capital, and Credibility to build, and more importantly maintain. To paraphrase the saying, it is easier to be no. 1 than to remain no. 1. Any site that ticks off the above checklist, such as iTailor.com, can be guaranteed to be genuinely trustworthy and safe to purchase from. Coming back to our main topic, how it it that we offer ‘too good to be true’ bespoke products at ‘too good to be true’ prices? It starts with a vision. The unofficial mission statement of the brand, I daresay, is to provide the Highest Quality Bespoke Products, with the best Service, at Prices that everyone can afford. Simply put, it is the creation of Affordable Luxury in the Tailor Made business. The concept of Affordable Luxury is a new niche, one that we have helped coined. You may not notice it, but this niche is slowly but surely being inadvertently marketed to the affluent masses. And the driving force behind it (you guessed it!) is The internet. Think about that recent holiday you took to a beach retreat in South East Asia, or a ski trip in Europe, or a cruise in the Bahamas. Just a decade earlier, these trips would be exclusive to the wealthy costing in the tens of thousands of dollars. However, nowadays you can cruise in exotic locations from just $499! Affordable Luxury; Cruising around Europe and Bahamas for $499. Even the latest branded luxurious accessories are now traded at spectacular prices. Think about the last watch, belt, or sunglasses you bought online at 70% off? Those are all luxurious items which pre-online shopping era would set you back five times the amount paid today. You are therefore correct in deducing that the introduction of e-commerce has benefitted consumers greatly. The elimination of storefront expenses has allowed numerous businesses, including iTailor.com, to offer consumers true quality and value for money products delivered directly to you. As revolutionary as e-commerce businesses may be (and it does seem like everyone is jumping on this gold rush to open their own e-product, e-service, e-marketing, e-this, e-that), the survival rate of online businesses, especially those offering Luxury, depends on other more key components, not just price. These key components are Quality of the product, Quality of Service, Quality of Website and Credibility. Quality is Key – the words echoed by our CEO. 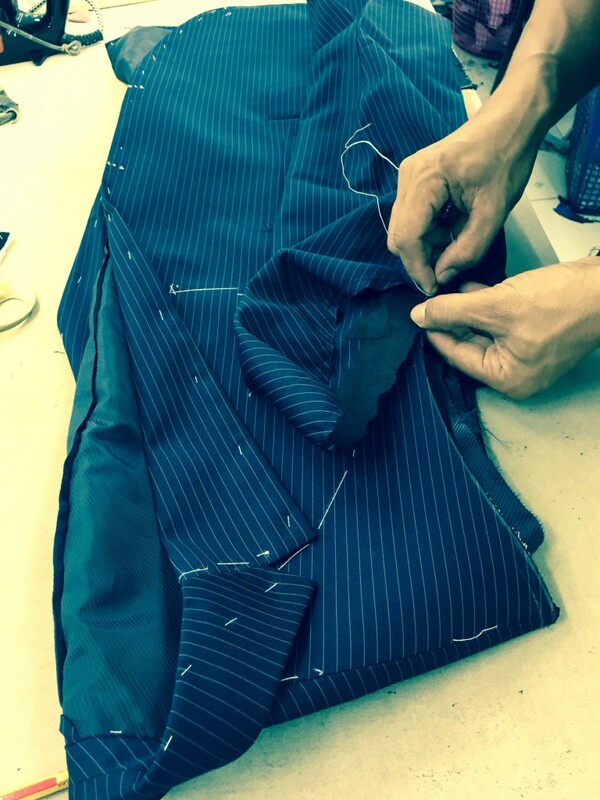 It was what first drove our humble enterprise as a traditional tailor since 1971 to revolutionise the sub-parred production of suits in the early 2000s by Tailoring establishments worldwide, including the well-known economical priced hubs of Hong Kong, Singapore, Thailand and some parts of the Americas. It was this drive, this integral realisation to deliver products that matched its value, to clients who appreciated value for money, that allowed the company to secure contracts by world leading companies in the hospitality and clothier industry such as Wynn, Venetian and MGM resorts worldwide. Made Per the Tradition of Bespoke. But quality production is always attainable and sustainable if it is built and developed in-house. Being a direct source of production, unlike other establishment, we continue to control and increase the quality of our production, for our every growing clients and partners (some of which are world leading brands), without the irksome marketing costs and sales costs imposed by middleman agencies. To put it simply, you’re basically getting the same, if not better, product as that high-end brand you follow on Instagram or Facebook, minus the huge marketing cost they have added to their product! Oh! and did we mention that each item is Hand-Tailored? A successful affordable-luxury online company usually stems from a successful traditional business format with heritage. Think about any other Luxury brand – say Hugo Boss. When you think about Hugo Boss, you think about Men’s Premium Luxury, steeped in heritage from the early 1900’s. Hugo Boss and other luxury brands are also catering to the online world, with special prices with attractive online discounts. People know of Hugo Boss from years of branding built by storefront sales and service. 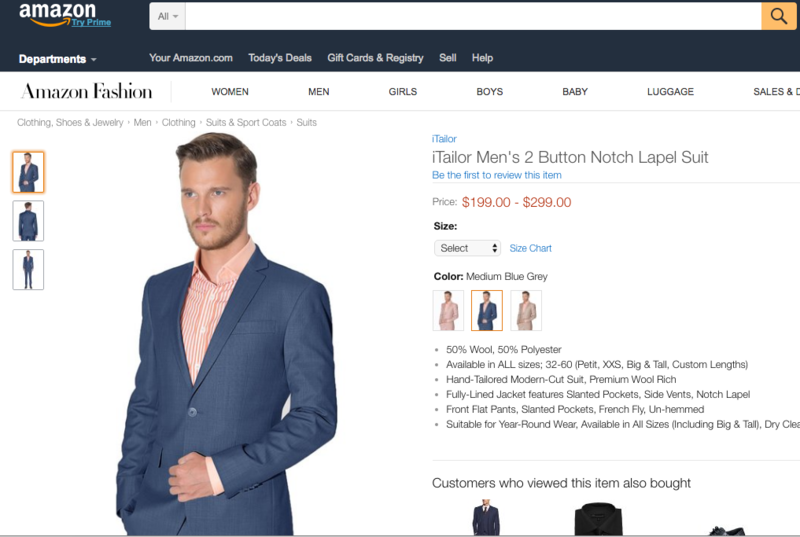 Similarly, iTailor.com is a Third Generation tailoring enterprise with over 40 years of cultivated tailoring excellence. Started off as a humble establishment in 1971 – essentially a mom and pop tailor store – we now house the largest pool of skilled tailors in the world. 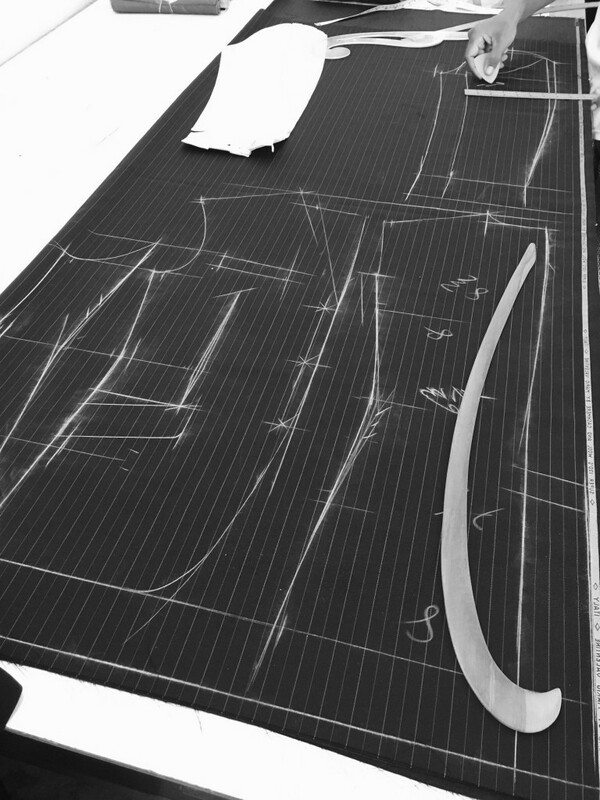 Correction, We house the largest pool of PASSIONATE skilled tailors in the world, who are dedicated to their craft. 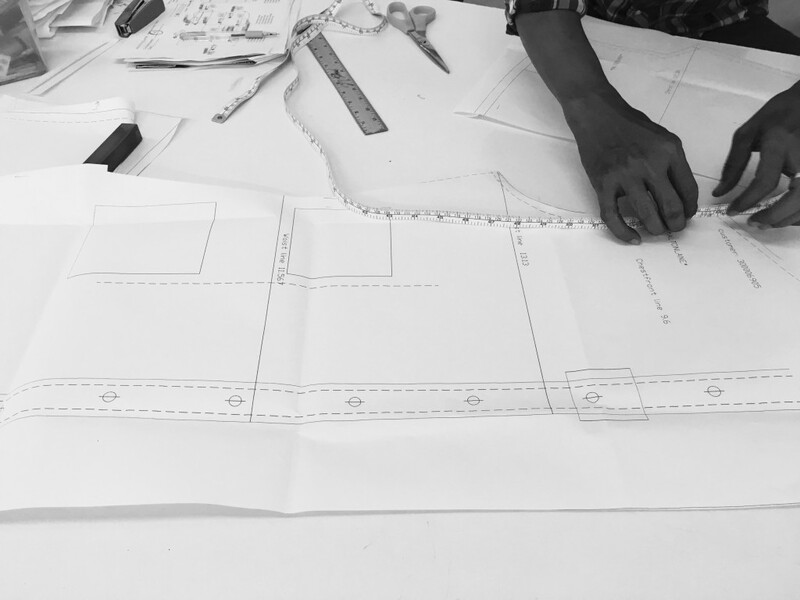 Our master tailors create your products out of love for their skill, and in the knowledge that this skill shall be cherished and passed on to future generations in a nurturing and rewarding environment. Art and IT seamlessly blend to create Patterns for your suits! 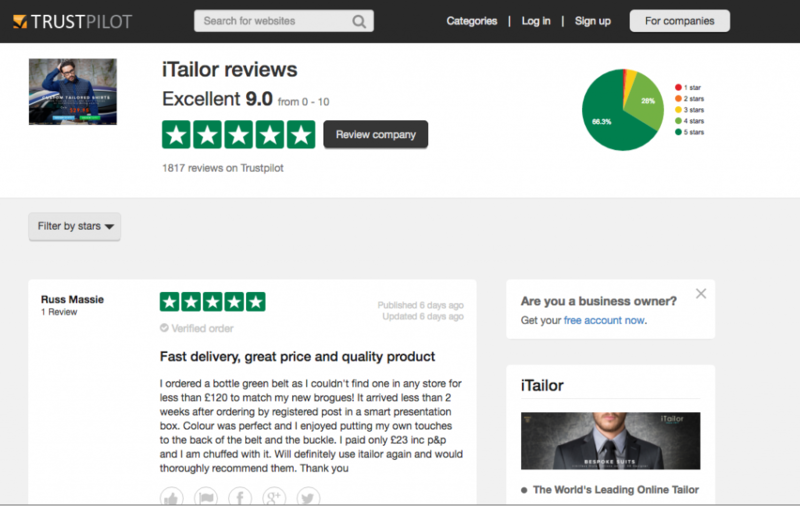 iTailor.com prides itself on not only being the world’s largest online tailor, but also leaders in Customer Satisfaction, as well as Customer Retention rates. We have the highest returning customer rates in the industry, which is testament not only to the Quality of our products, but also the pre and after sales service that we offer. 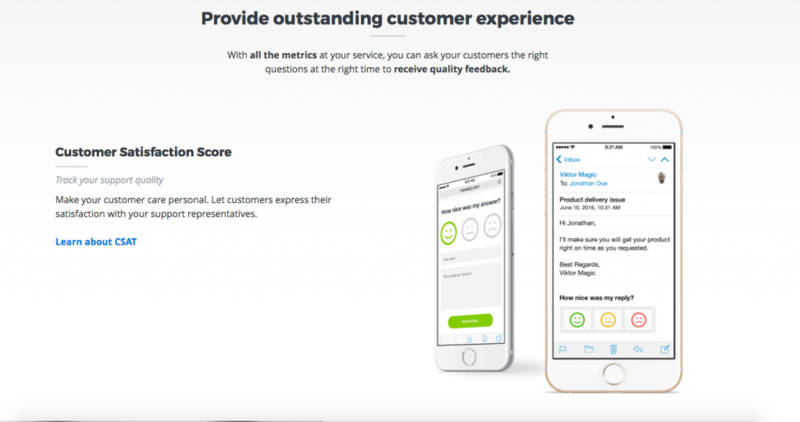 Our dedicated Customer Service team has the fastest response time in the industry, and we continue to partner with Customer Service optimisation Metric to improve our service dedication. Your suits are passionately handcrafted from the Direct Source of Tailoring Production which incorporates 3rd Generation Master Tailors, with 45 years of skill, with innovative blend of IT, Skill and Art. 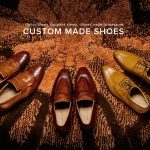 Your suits are ordered in a Fun and Revolutionary 3D Designing online platform, that allows you to Self design and Create millions of design combinations. 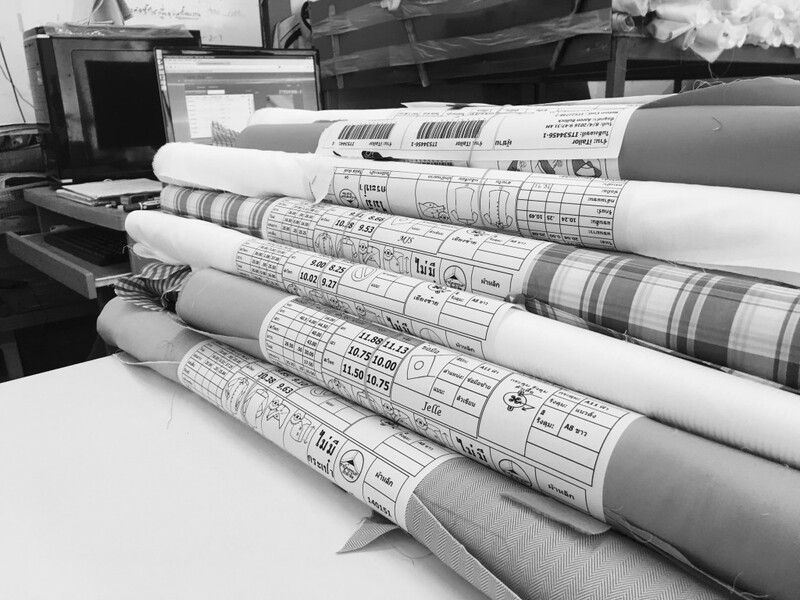 We continue to strive for perfection to deliver the best tailor-made products and services directly to you without any middleman costs. The benefit goes to you as a consumer. Innovative blend of Art, Skill and IT.